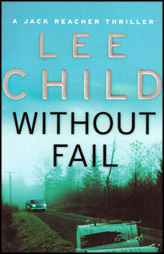 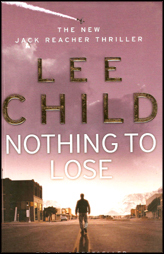 Lee Child is the author of thirteen Jack Reacher thrillers, including theNew York TimesbestsellersPersuader,The Enemy, One Shot, The Hard Way,and #1 bestsellersBad Luck and TroubleandNothing to Lose. 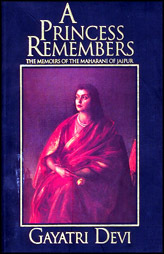 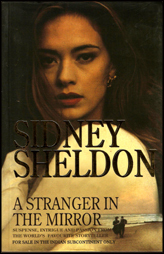 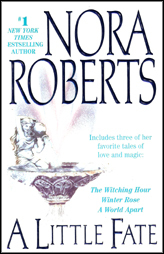 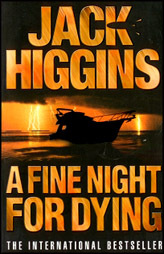 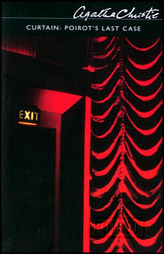 His debut,Killing Floor,won both the Anthony and the Barry awards for Best First Mystery, andThe Enemywon both the Barry and Nero awards for Best Novel. 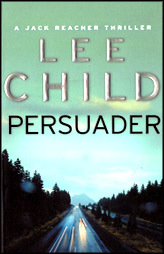 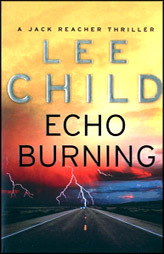 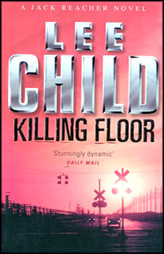 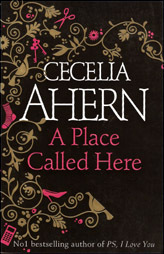 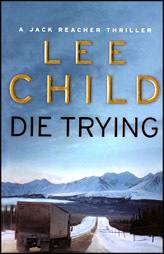 Foreign rights in the Reacher series have sold in forty territories. 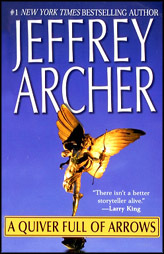 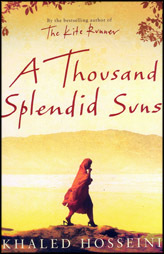 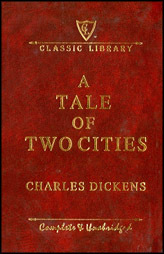 All titles have been optioned for major motion pictures. 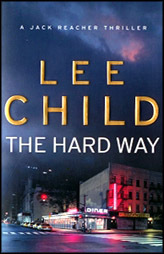 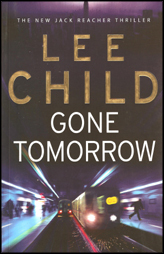 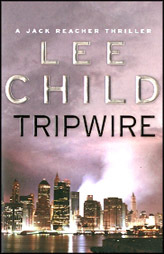 Child, a native of England and a former television director, lives in New York City, where he is at work on his fourteenth Jack Reacher thriller.